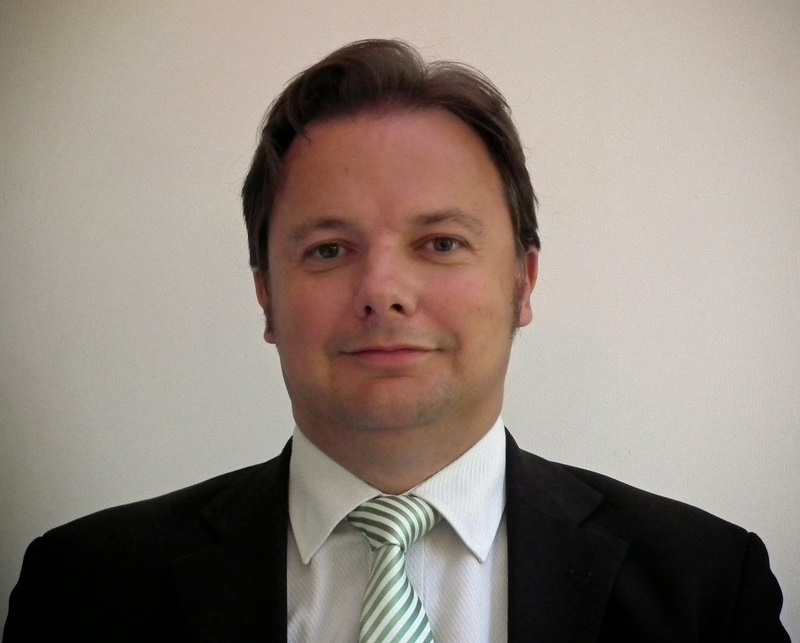 Our Southampton Test Parliamentary Candidate Andrew Pope has been backing the campaign for equal pensions arrangements, Women Against State Pension Inequality (WASPI), since last year. 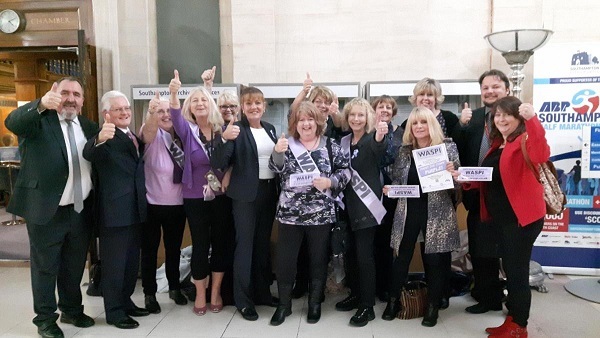 As a councillor on Southampton City Council, he voted for a motion supporting the WASPI campaign (pictured above). And if elected to Parliament, Andrew has made the WASPI pledge to support WASPI and to work in Parliament to find a solution for the women affected (see photo above). Andrew apologises for the squinting - it was a windy and bright day. Here is Andrew showing his support next to Redbridge Towers. Redbridge Towers is a high-rise block in the Redbridge ward that Andrew represents on Southampton City Council. It is an iconic building that guards the Western entrance to Southampton and the Southampton Test Constituency for which he hopes to become the next Member of Parliament. Andrew says: "The womens pensions issue is another case of successive Governments bickering over whose fault the problem is. It's another case of Labour, Lib Dem or Tory, same old story. Instead of bickering, they should have resolved the issue and allowed women to plan for their retirement. As an Independent MP, as I do as an Independent councillor, I will be a strong voice to ensure the WASPI campaign is heard, and that steps are taken to get compensation or fair transitional state pension arrangements are made for these women." What would you like Andrew to do to help you, your family and your area? Vote for Andrew in the 8th June General Election to find out.